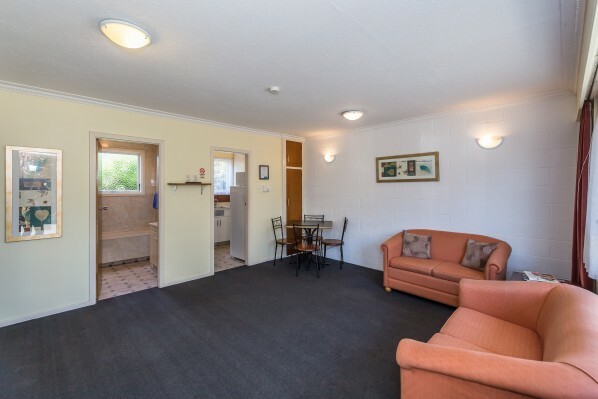 Do you need affordable Christchurch motel accommodation, local knowledge, and exceptional customer service? ADELPHI MOTEL is just what you are looking for! 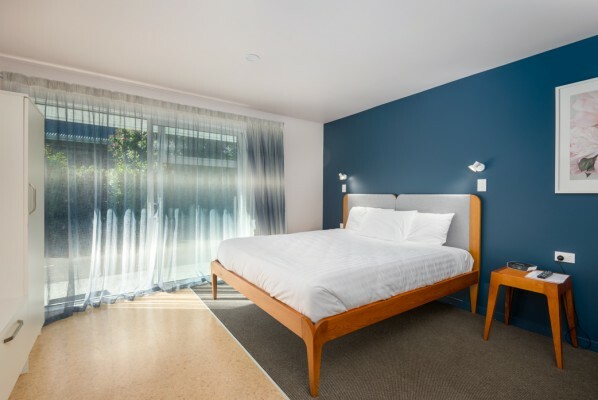 We provide spacious rooms at excellent rates in one of the best locations in Christchurch. Ann & Erin are both Christchurch locals and look forward to sharing their knowledge with you to ensure your stay is everything you had hoped for and more. 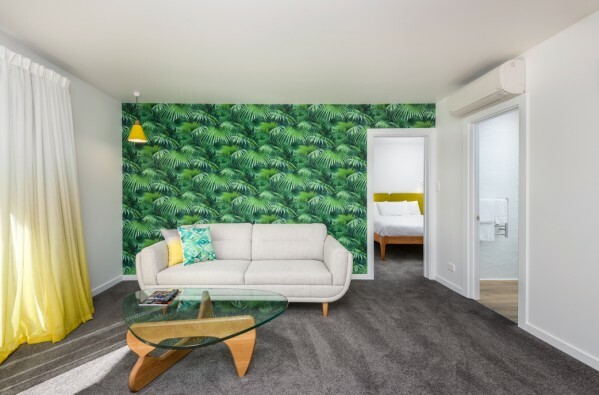 With our King Studio, One Bedroom Family and One Bedroom Suite Units now fully renovated we look forward to sharing these bright, modern rooms with you. Your Hosts, ANN LE PINE and ERIN HINDMARSH, are a mother and daughter team that have combined experience of over forty-five years experience in providing exceptional service in the New Zealand Tourism industry. We look forward to meeting you and making your stay a wonderful experience. Just give us a call on (03) 281 7760 or email us at reservations@adelphichch.co.nz and we'll be happy to answer any questions you have. "Wonderfully appointed rooms and marvelous kitchen facilities. So very quiet and so close to the city. Hard to believe there was an extremely busy street frontage to the property. Comfortable bed. Ample hot water. Probably my best stay in a motel ever! Staff were warm and engaging." David, NZ.